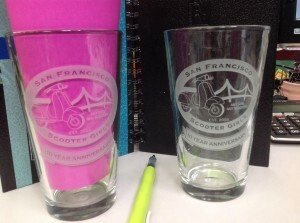 We’re celebrating 10 years as a scooter club! Over the years, we have provided support to women learning to ride, as well as to the community, providing socials and rides. We want to thank all our friends, other clubs, shops and everyone else who has helped make our 10 years a success! 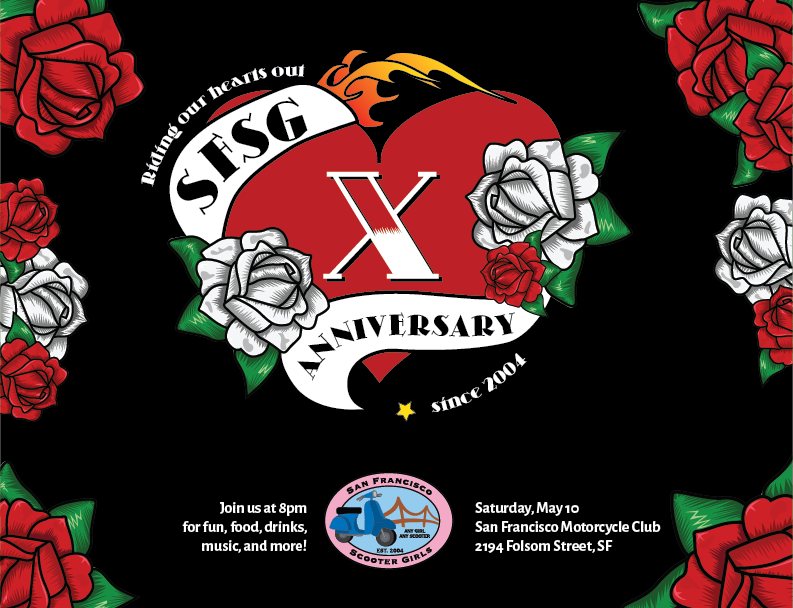 Please join us for a celebration at the San Francisco Motorcycle Club, where there will be food, drinks, music, and some surprises too!